As Norfolk Plumbing has grown over the past 17 years, they have developed countless relationships with many loyal customers. Chances are, if you have used NPI once, you may be coming back to them for your future plumbing needs. This is because NPI strives to make every customers experience a great one. Whereas some businesses are sales-focused, NPI is retention-focused. That makes a world of difference in how they market themselves. When most people think of marketing in today’s world, they are more than likely thinking digital. Social media, SEO, websites, etc. While these are essential tools in our toolbelt, they are merely a channel of communication. Our focus is on sending the right message. With Norfolk Plumbing, the message is clear, it’s all about that plumber-customer relationship. So why is this relationship marketing important? Let’s explore. First, it builds trust. If you are shopping online like most people do these days, hopefully you are not shopping complete strangers. For NPI, we use social media platforms to give their followers insight into the NPI world. You will find birthday and work anniversary posts for their valued employees, videos that tell their story, and content that creates a conversation so that you can become more familiar with the company and the team. Second, word of mouth travels fast. One of the first places many people check when looking for service professionals is their family/friends, as well as Facebook. Norfolk Plumbing takes the time to build that people-to-people connection, adding that “WOW” factor. So when their customers, friends and family are asking them who they recommend, NPI is the one who comes to mind. Facebook works the same way, especially now with the added ‘Recommendations’ feature for small & local businesses. 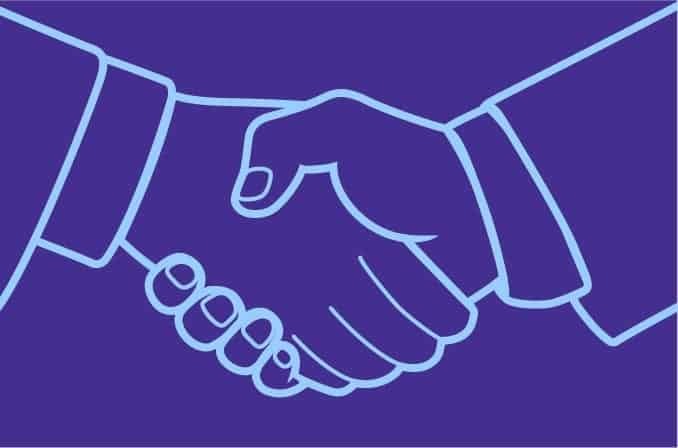 Next, it’s important to note that relationship marketing builds business opportunities. Building that personal connection leaves a lasting impression. So the next time a water pipe bursts or your water heater needs replaced, NPI will be the first plumber on your list. Finally, your audience’s needs are a top priority. After building that connection, NPI is able to hear what their customers need. 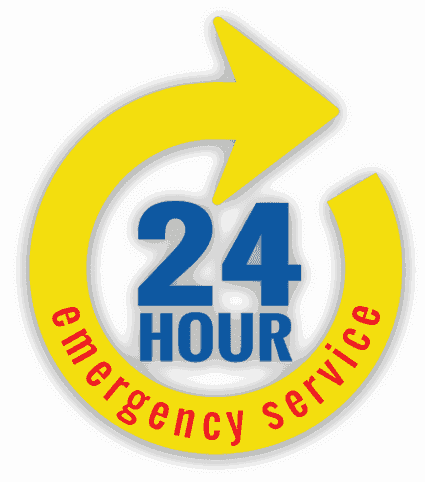 Do you want 24/7 emergency service? NPI has it! Do you want online billing? NPI has that too! Because they know their audience and they have listened to their needs as the business has grown, implementing what their customers have asked for. The way we do business has changed drastically over the years. Much of our lives are made simpler through technology. But when it comes down to the nitty gritty, service work. We still rely on people like our favorite plumbers at Norfolk Plumbing.